Every business is unique in its own way, but some pose more challenges than others. Or perhaps not more, as such, but just different. If you take two different entrepreneurs, they can have many uniting factors. They can both run their company, be at the head of the majority of financial decisions, and have ultimate responsibility for the future of their company. You would think that they’d have more in common in terms of their job roles than not. This is not quite the case if the size of their business is vastly different. 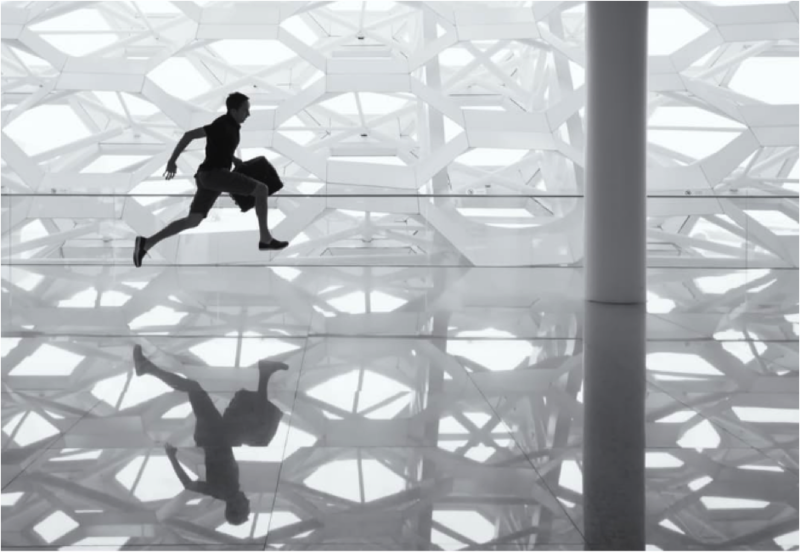 While there are undoubtedly stresses and strains to running a small, local, lifestyle business, a unique set of challenges faces those who run a business on a national level. When you have more than one office building and more than one community to integrate with, your web spreads far and wide. 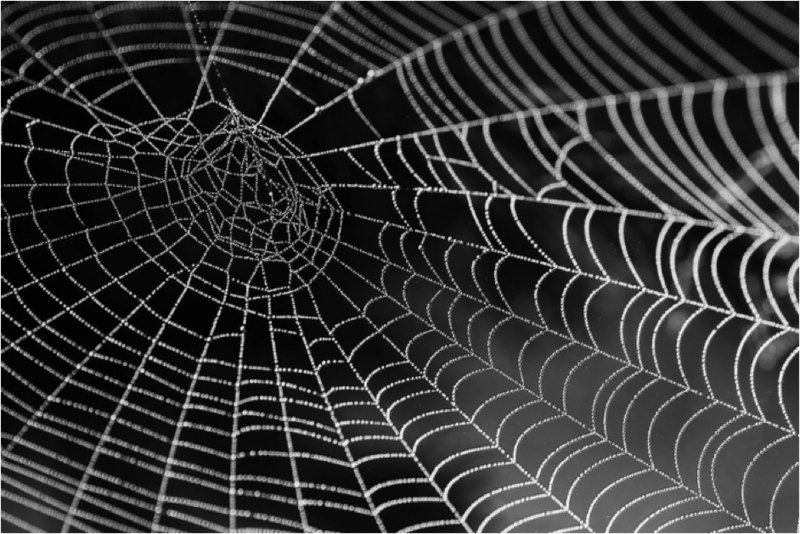 This is beneficial – the bigger your web the more customers you have, after all – but it can also be sticky, leaving things caught in the sidelines that you struggle to control from your central position. While you have a central office from which you run the majority of your business concerns, there’s always that feeling that your mind is never entirely centered. You may be able to focus on the day-to-day in the moment, but there’s a corner of your attention that has to be reserved for what’s going on elsewhere. You can’t be everywhere at once – or so you will quickly learn after attempting to do just that. Eventually, you acknowledge this basic fact and realize that you’re going to need to learn to trust the team you have in place at each location. That doesn’t necessarily come easy, especially if you built the business up from you as a sole trader into something altogether bigger. You don’t want to be the boss who constantly hangs on people’s shoulders and winds up on Reddit.com as another “bad boss” examples…, but oh, it’s so tempting to do so in the early stages! Eventually, you learn to relinquish your grip and trust the people you have in place at each location. … Well, most of the time anyway! If you have three or more locations for your business, then there’s always one of them that demands more attention than the other. If you’re a retail owner, there will always be one shop that isn’t quite performing to the standards of the others. 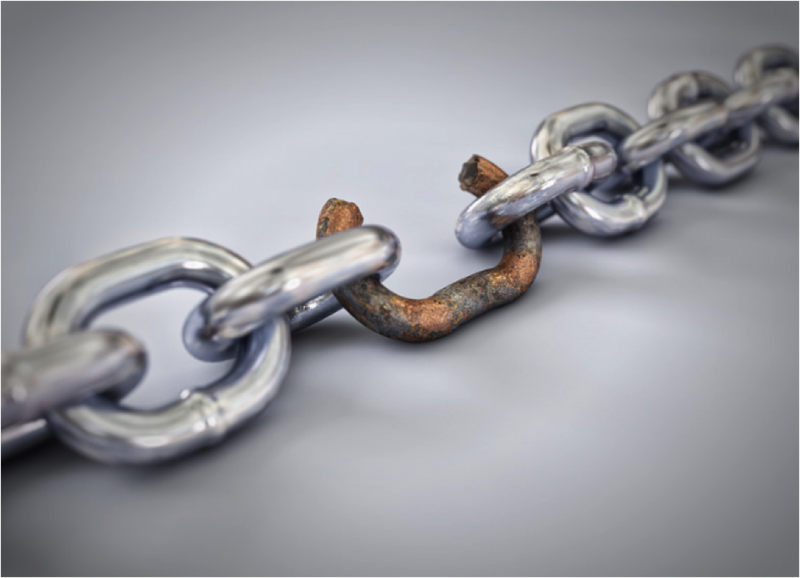 For other businesses, there is always one part of the business chain that seems to be the weakest link. In an ideal world, you would be able to deal with the issues central to the core of the business only and delegate the rest to the regional staff. However, when it comes to that problem child, no matter how hard you try it always ends up receiving more energy and resources than you ever intended. The problem child is the one that has you thinking of everything all the time. Your mind is preoccupied with investigating footfall, looking into new marketing strategies, to worrying about local search results, spending time calling the local council and visit Chatmeter.com for more information on how you may improve the local ties. You know these are jobs that should be outsourced to the regional branches, but when those branches aren’t doing so well, you can’t help but want to step in and fix it. 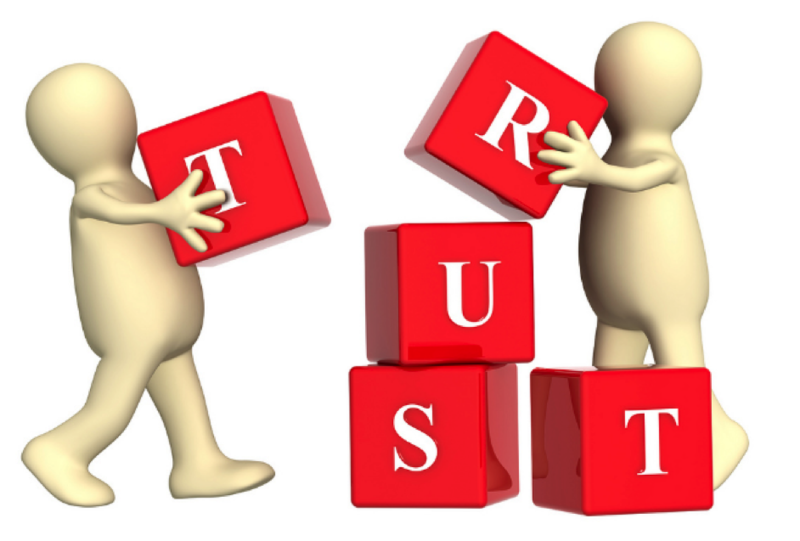 After you have battled through and established trust in your regional areas, you soon go through a hiccup that leads to that trust being lost. If you have reason to distrust a manager of a regional area, then it can be nigh-on impossible to get it back. It’s hard not to see that person as putting your whole business in jeopardy. It can lead to you being suspicious of everyone, causing more stress and worry than you would ideally prefer. But over time, you will recover, as much because you realize that you can’t go on as you are. You might once have been at the coalface (so to speak) of your business. You knew customers and clients by first names, had exact details of how every moment of time was spent in each region. But as you centralize and work more from a central base, you begin to lose touch with the everyday comings and goings of each area. In a sense, this is a good thing. No one person could retain all the information required to keep each area of the business afloat; learning to delegate is an essential task. However, that doesn’t mean there aren’t moments when you feel a little bit sad, as if you have lost something. It’s a completely normal way to feel; the business was once “your baby” and now it’s grown up and gone to college. Fostering a good relationship with managers in each region can help lessen this feeling. For all the gripes and occasional moments of sadness, there is a tremendous satisfaction in seeing a business effectively run itself while you supervise from a central location. You have reached a point that millions of business owners long for – so enjoy it! You’ll have worked hard enough to make it happen, so you may as well enjoy the fruits of your success. No matter how big your business grows or how many people it employs, deep down, it’ll always be your baby. Having a personal attachment to the company makes you stronger, not weaker – and it’ll make sure you want to succeed all the more.